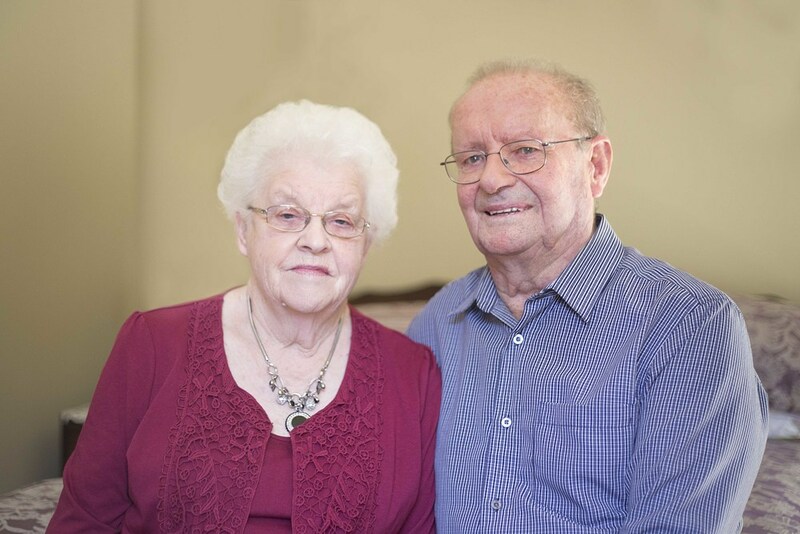 Last month I photographed a couple that had just both celebrated their 80th Birthdays - how awesome is that! Having children, grandchildren and now great grandchildren, the love they still have for each other is phenomonal! Well I think it is - but take a look for yourself! Older PostRelay for Life - A Reflection.